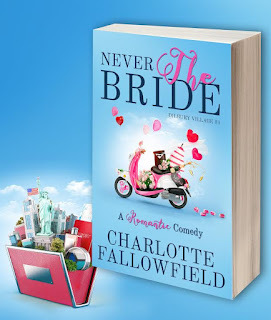 From Charlotte Fallowfield, bestselling romantic comedy author, comes Never The Bride - A laugh out loud romantic comedy novel full of heart-warming friendships, romance, and quintessential British humour. While Never The Bride is a standalone story, it's the first in the Dilbury Village series of romantic comedy novels. All of them will be set in the quaint fictitious English hamlet in the Shropshire countryside, but feature a different village couples' story. "Charlotte Fallowfield infuses this story with a rare blend of humour, angst and romance that's makes this a laugh out loud can't stop read." - Obsessed by Books. "I have never laughed so hard reading a book before in my entire life." - Mad About Books. "This book has to be one of my top 10 reads." - Surrender to Books. "'A can't put it down' type of book." - Rock Hard Romance. "Flawless, hilarious perfection! The funniest book I have read in such a long time." - Lady Living in Bookland. "This story was so good. It was a funny and touching romance." - The Next Great Read. 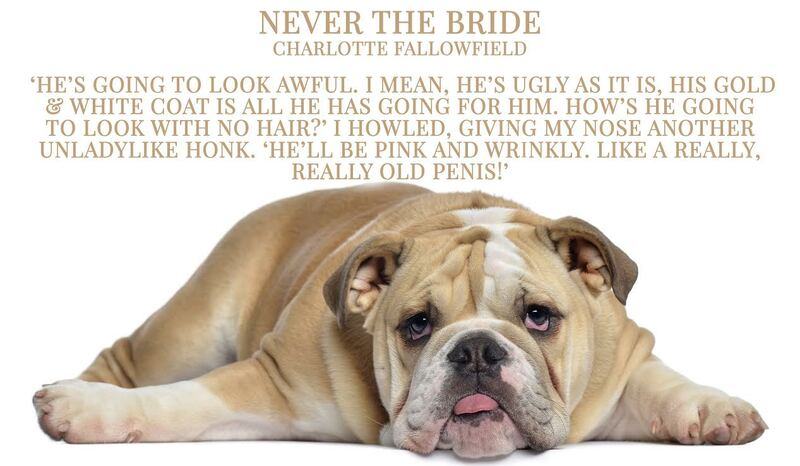 "Charlotte Fallowfield has such a wicked sense of humour." 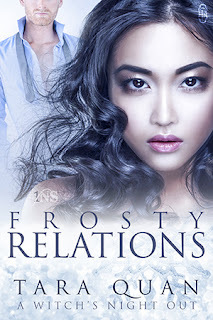 - Gothic Angel Reviews. 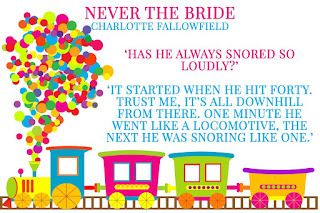 "The book is a rollercoaster ride of emotions and humour! This read just about killed with me laughter." - A Readers Review.